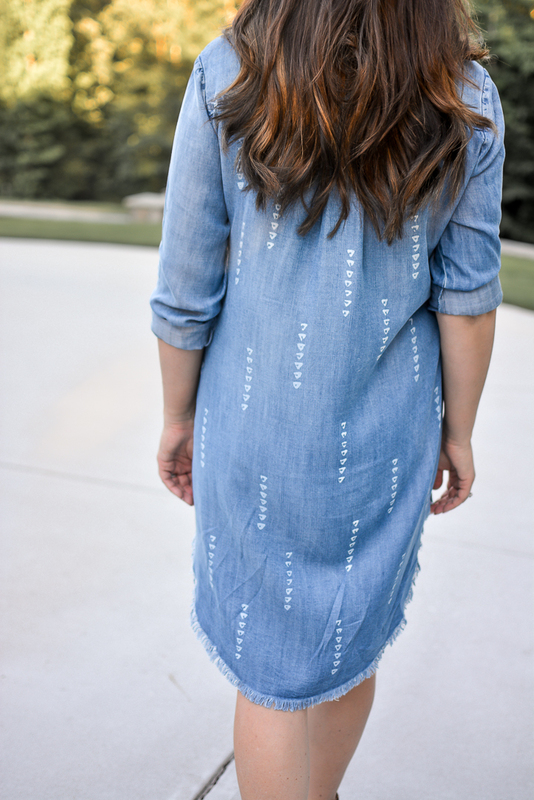 It’s no secret that I find it difficult to resist a great chambray piece. 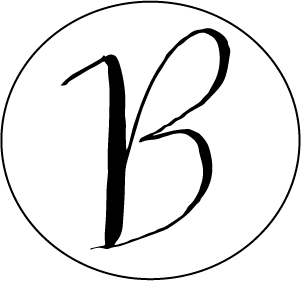 They tend to be incredibly versatile and transition well from season to season. 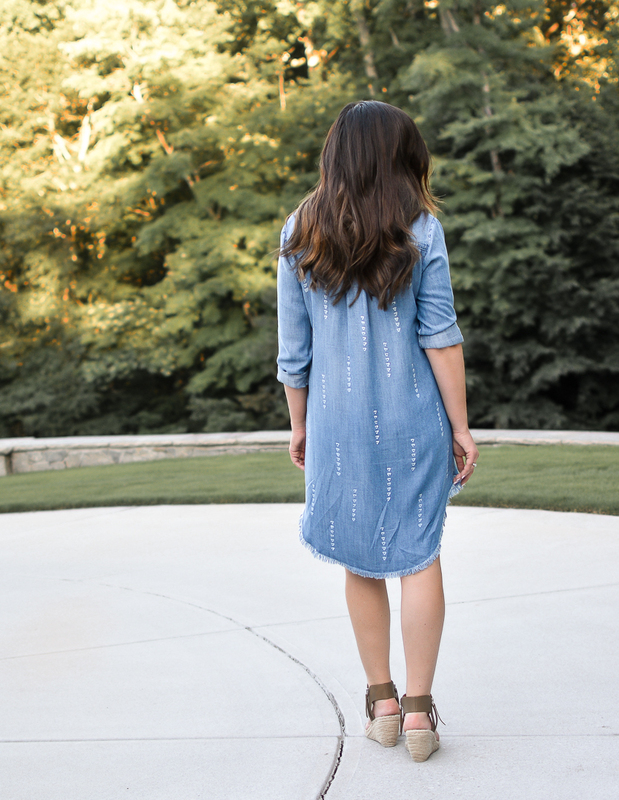 If you have been following the blog since the beginning, you may remember that Tiffany and I did a series in which we featured one chambray piece in a look every day for a week. Clearly, the chambray love affair has been going strong for years. The fabric has proven its’ longevity and I don’t foresee its’ popularity diminishing any time in the near future. Plus, chambray washes so beautifully and wears so well. As long as you take care of your pieces, they can quite literally last you forever. 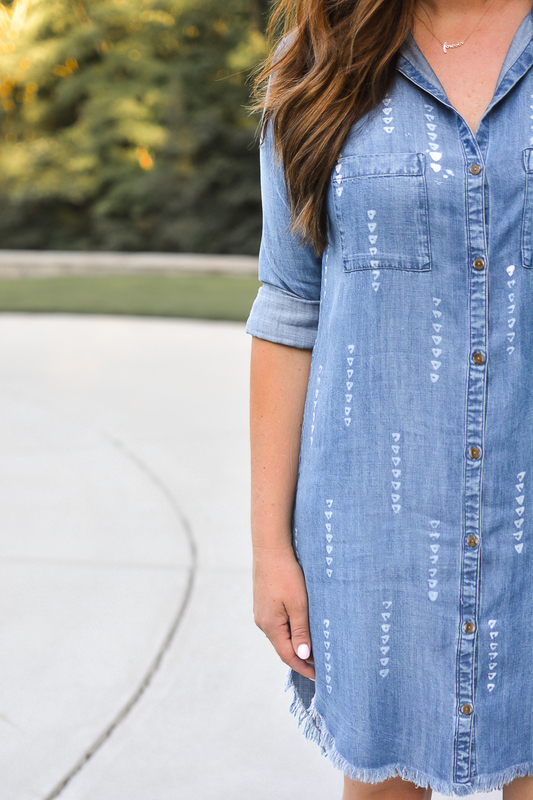 All of my current favorite chambray dresses are linked below! There are a ton of options…different styles and varying price points.